Skiers and snowboarders can pre-purchase reduced rate lift tickets valid at many North Lake Tahoe ski resorts through the Excellence in Education Skiing for Schools program. Tickets are on sale now. Those interested in skiing and riding at participating resorts in North Lake Tahoe, including Homewood, Northstar, Squaw Valley Alpine Meadows and Tahoe Donner downhill, are encouraged to purchase tickets now, as there are a limited number of tickets to be sold on a first-come, first-served basis. Tickets are not available for purchase at the resorts but may be pre-purchased online at http://www.exined.org or in person at Tahoe Dave’s ski shops. Trail passes for Tahoe XC are also available at Alpenglow in Tahoe City and Paco’s in Truckee. For more information and for all the details for specific resort offers, call 530-550-7984 or visit the Foundation web site at http://www.exined.org. 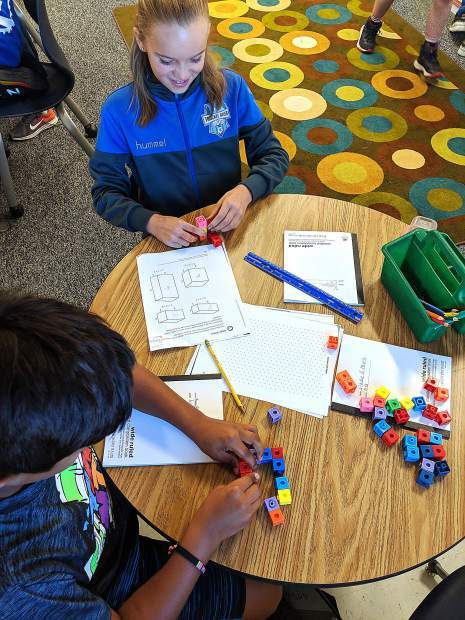 This article was provided by the nonprofit Tahoe Truckee Excellence in Education Foundation, the mission of which is to raise money and provide grants, resources and unique partnerships to benefit students, teachers and the overall educational community.